Facebook has not had a very good history of prioritizing user privacy, but it is now being pushed to hand over the control of this aspect to 2 billion users. As the European Union prepares to introduce strict norms to ensure that people get complete control over their private data, Facebook is gearing up to majorly update its platform to comply with the guidelines. 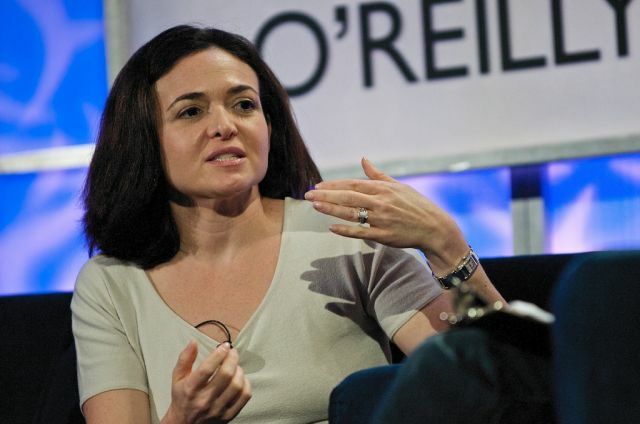 Facebook’s COO Sheryl Sandberg, addressing the Facebook Gather conference in Brussels, Belgium, announced that the company will be rolling out a new “privacy center” for users not just in the EU bloc but, all across the world. This privacy center will combine all “core privacy settings” in a single place such that people can manage their data conveniently. Facebook’s decision to let users take control over their privacy is not because of a sudden change of heart but because the EU is set to implement the biggest data privacy ruling since the birth of the internet. “General Data Protection Regulation” (GDPR), which will be enforced in May this year, compels 28 member countries and all multi-nationals operating in the region to ensure “transparency” of data. If a company fails to abide by the law, it will reap a heavy fine of 20 million euros (~$24 million) or four percent of its annual turnover – whichever is higher. In case of Facebook, the 4% penalty could go up to a billion dollars, so it’s not taking any chances here. The law will specifically affect companies that rely on large amounts of data from their users – like banks, ad agencies, or tech companies – to maintain and improve services. The executive also highlighted the menace of fake news peddlers and said that Facebook is taking steps to de-incentivize unreliable sources. Facebook CEO Mark Zuckerberg recently announced his plans to allow users rate the credibility of news sources in their news feeds, as a step to curb the spread of hoaxes and misleading information on the platform.